At Harrison Grande in charming Cary, North Carolina, find a community that’s perfect for you and yours. 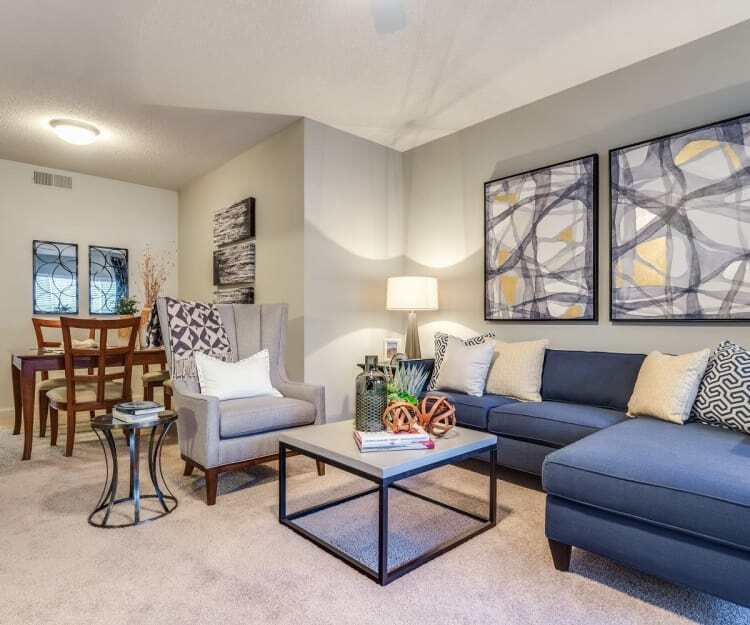 Our welcoming apartment community offers fun and convenience for you, the family, and your furry friends. With amenities such as a resident fitness center and tennis court, you won’t have to venture far from home to fit in a workout. Hoping to squeeze in some me time too? Shuffle over to the resident clubhouse where you can kick back in peace. Or dive into our shining swimming pool for a solo Saturday afternoon swim. 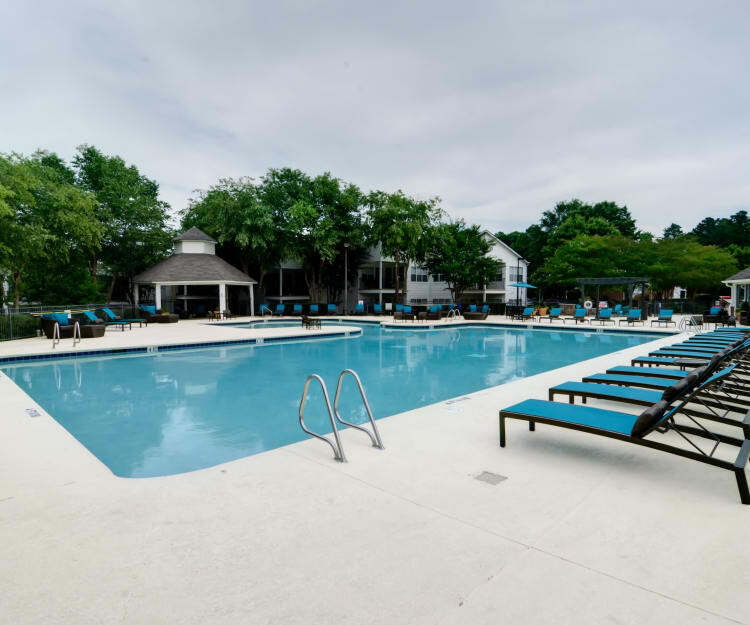 Whatever your favorite activities, you’re sure to satisfy them at Harrison Grande in Cary, NC. ​​Call one of our friendly team members at Harrison Grande today to schedule your own personal tour.